Prevention is the best defense against potential issues arising around the house. Setting up a routine maintenance schedule for certain tasks at home will help keep your household running smoothly and help reduce the amount of problems you could have later. You will need to customize your own schedule to fit your home and property, but here is a basic time frame of some things that should be inspected and maintained as per myhomeideas.com. Each fall– same as spring maintenance, but also check thermostat and clean it, check storm doors/windows and repair if needed. Also, review your homeowner’s insurance periodically to make sure you are covered for anything that could possibly go wrong at your home and property. 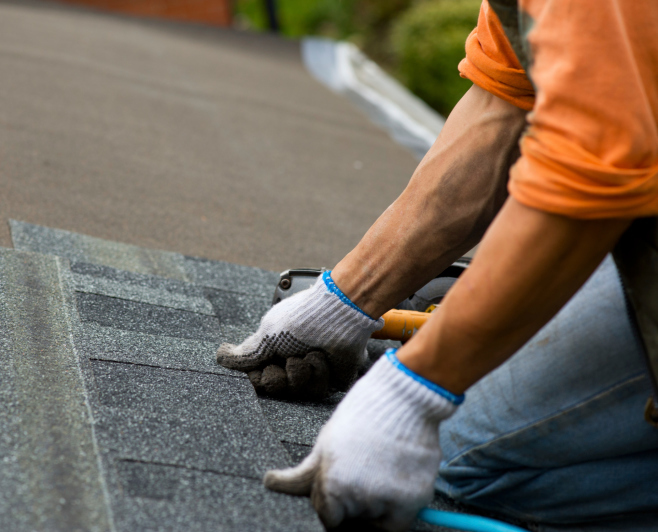 Even the best maintained property can suffer unexpected damage, so we want you to be covered.